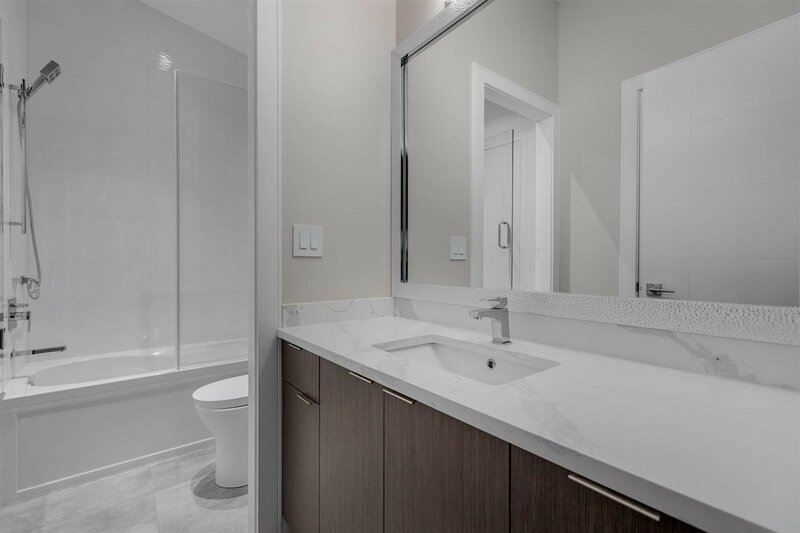 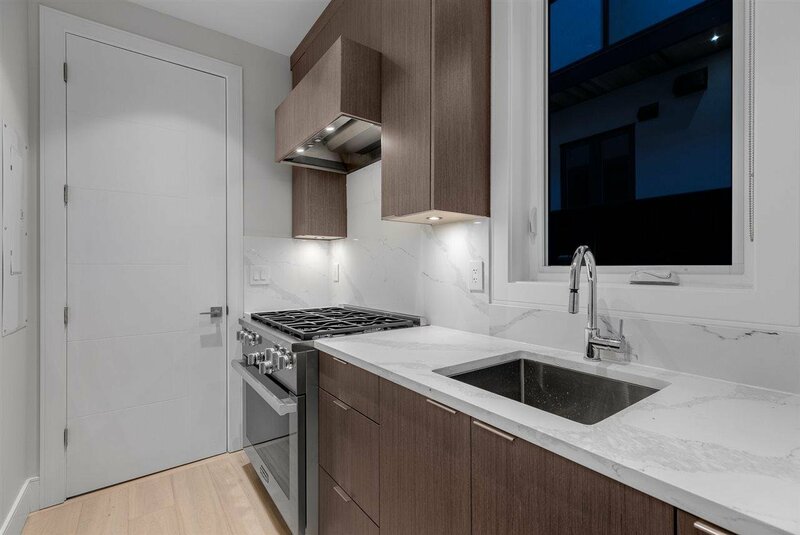 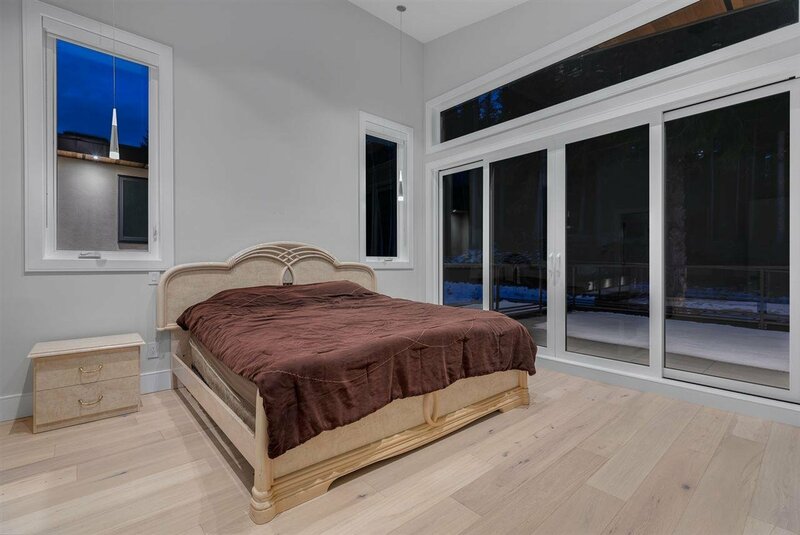 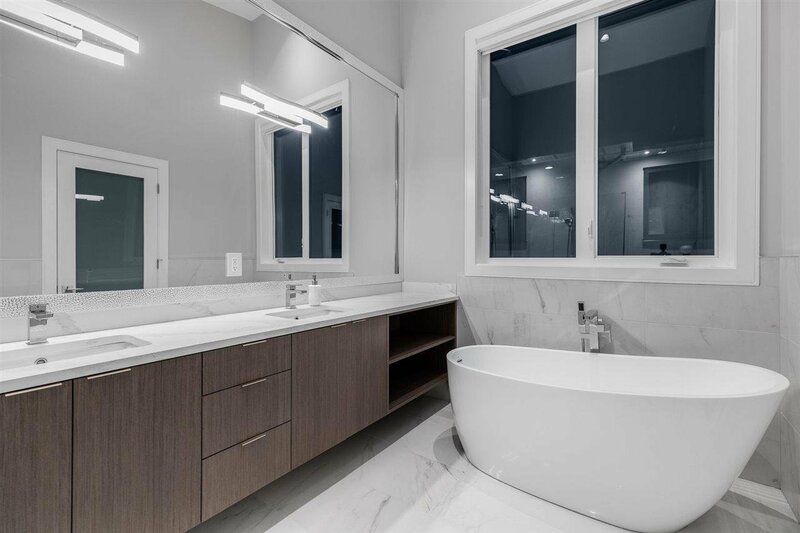 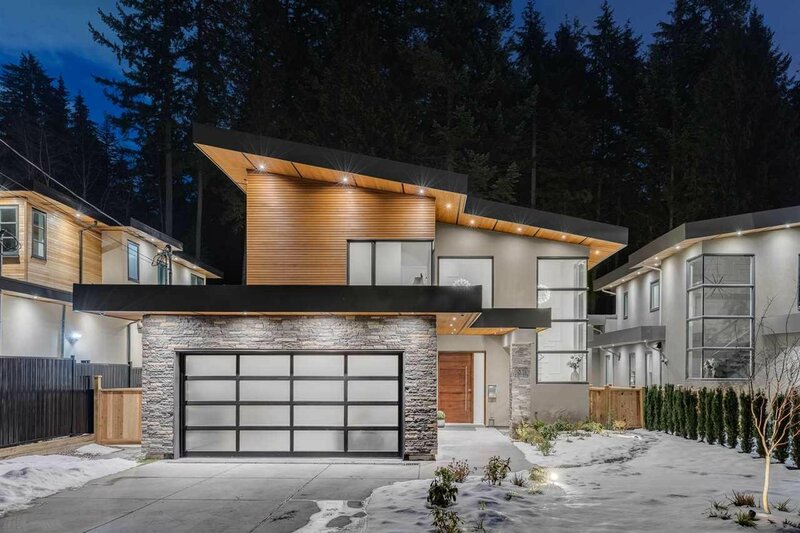 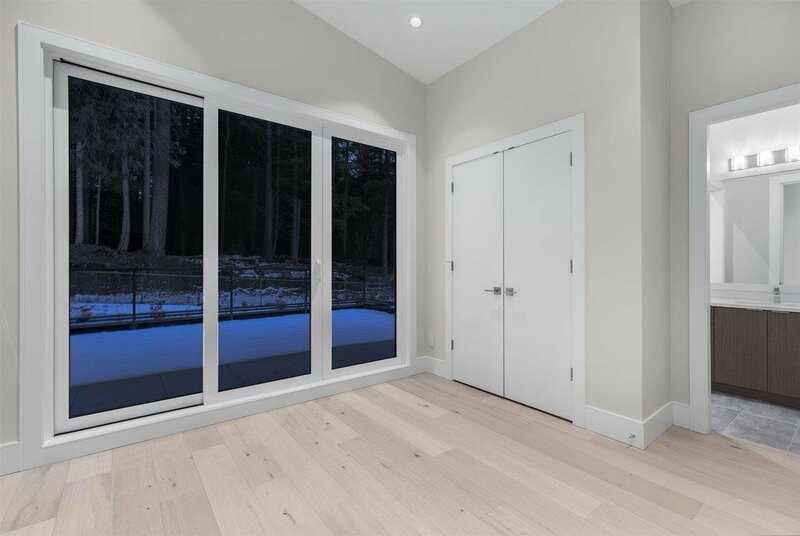 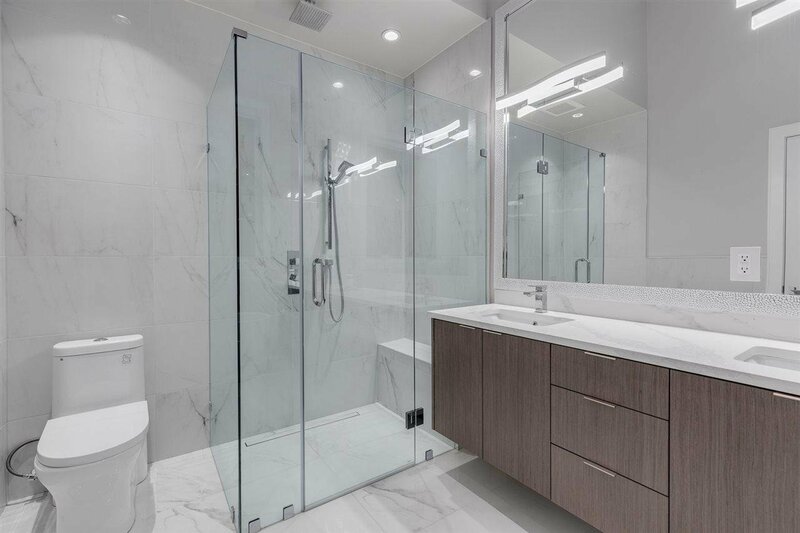 Gorgeous modern home by Lexa Development in popular Glenmore, West Vancouver. 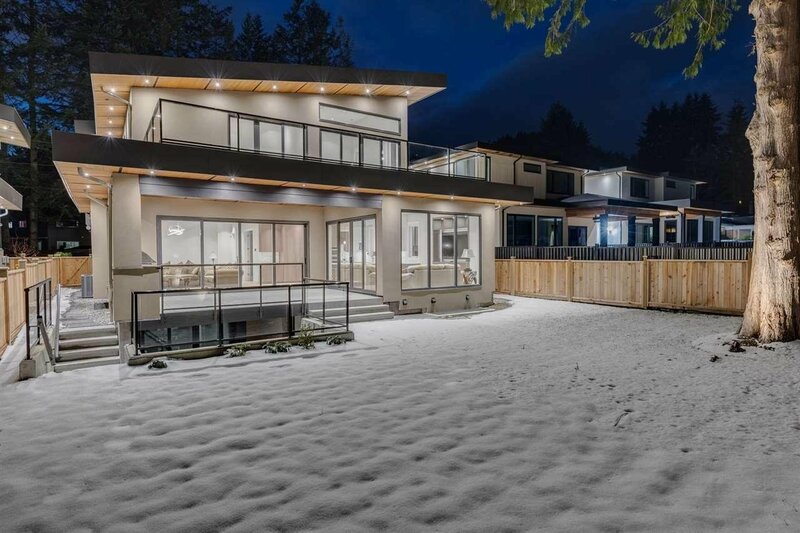 This vast open concept home features high end finishes throughout with air conditioning, nest control and radiant heating. 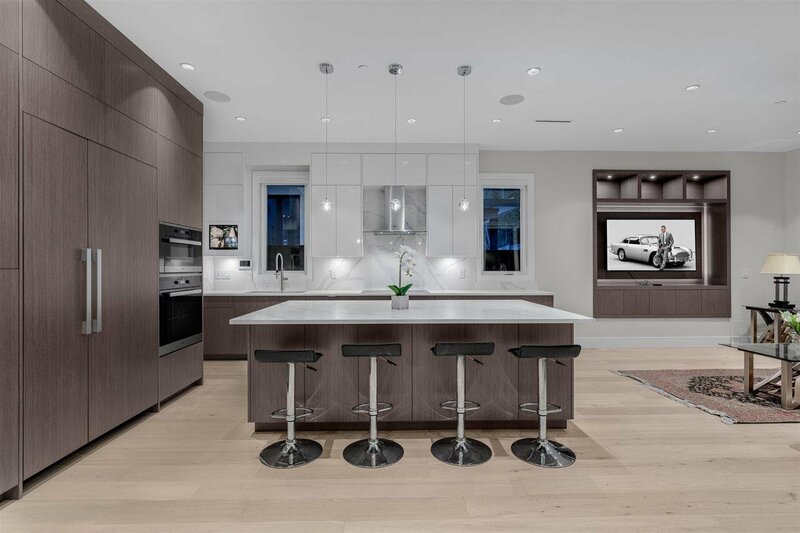 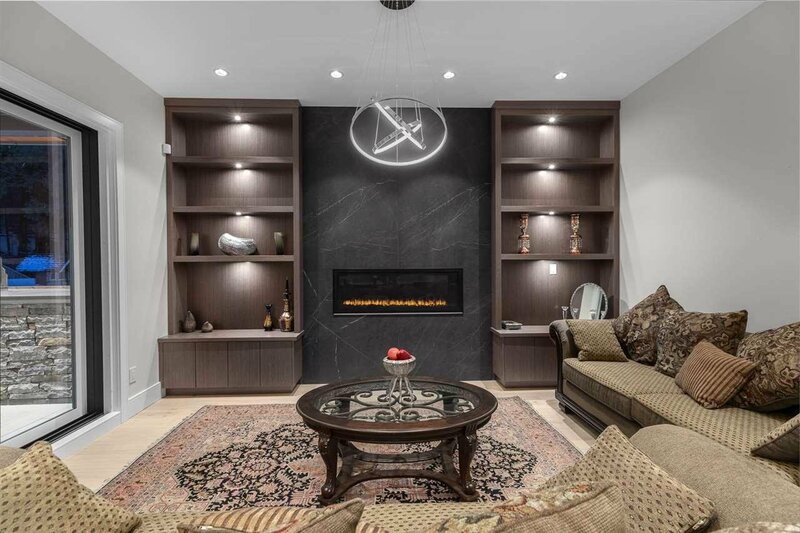 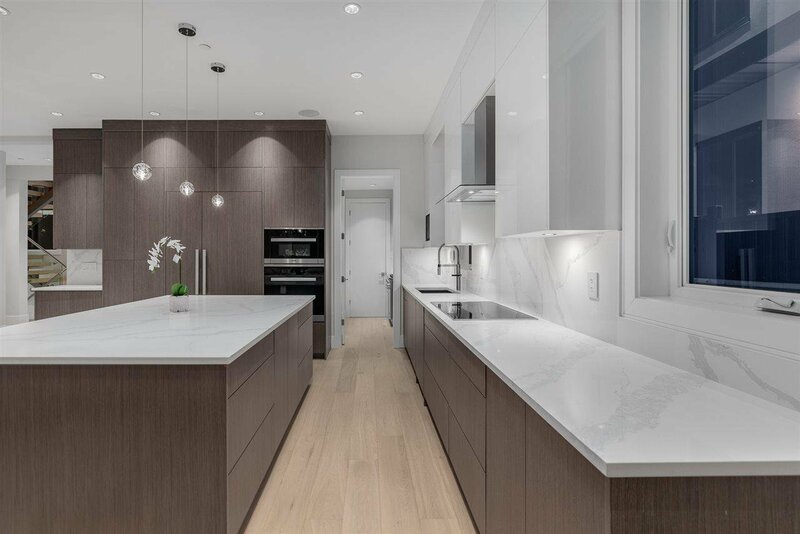 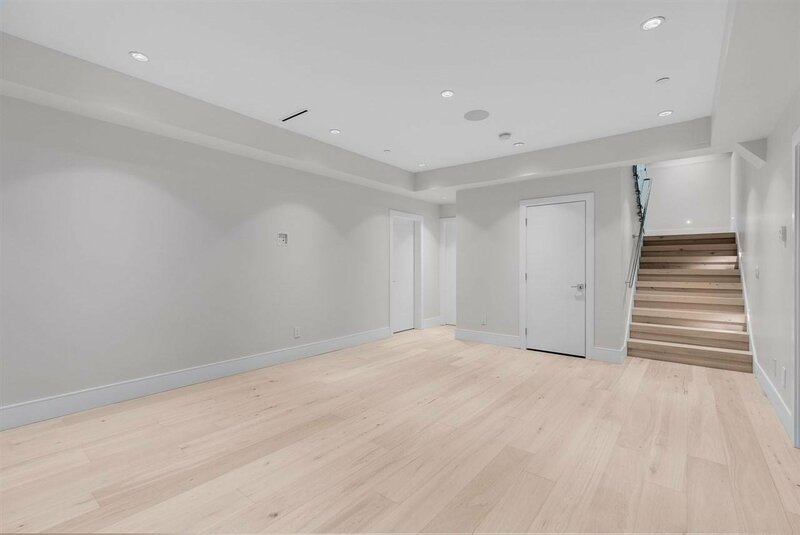 Featuring 3 levels, this 6 bedroom, 6 bathroom home includes a gourmet chef’s kitchen with all Miele appliances, large island breakfast bar and wok kitchen with Miele gas range. 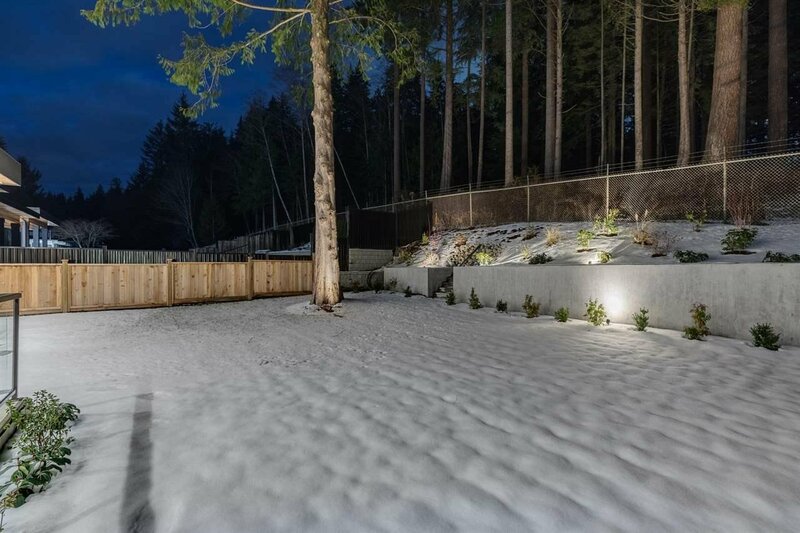 Also, take pleasure in indoor/outdoor living on the main level with a covered deck with a built-in BBQ that leads out to a beautiful flat greenbelt. 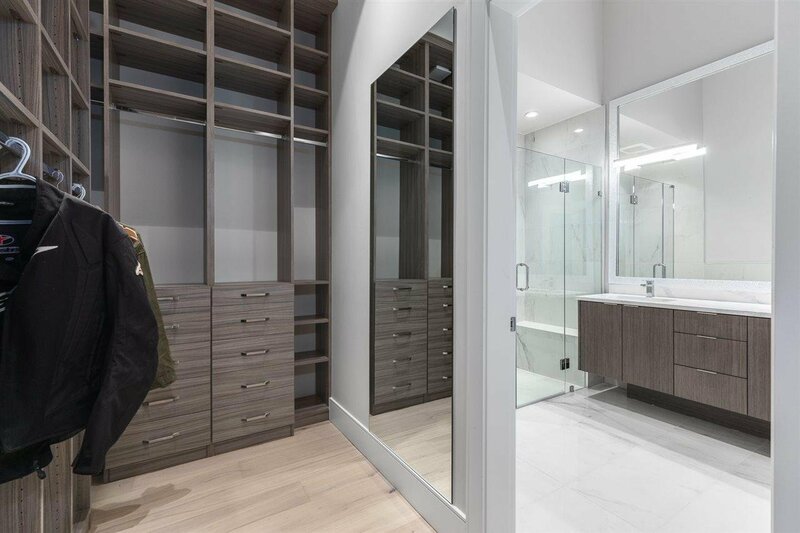 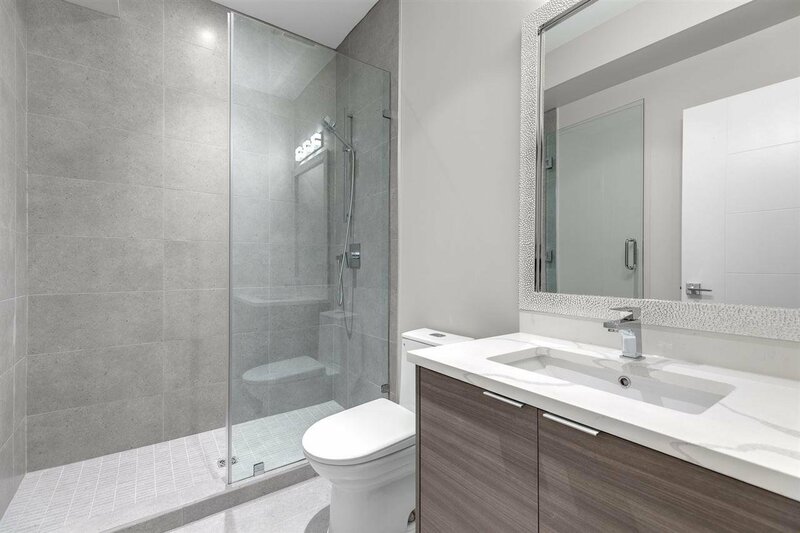 Enjoy a spacious master with walk-in closet, 5pc ensuite and 3 additional bedrooms on the upper level. 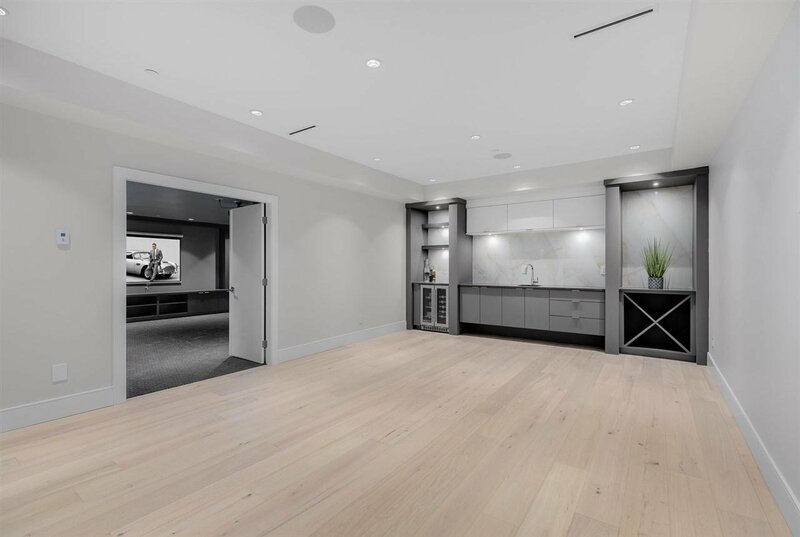 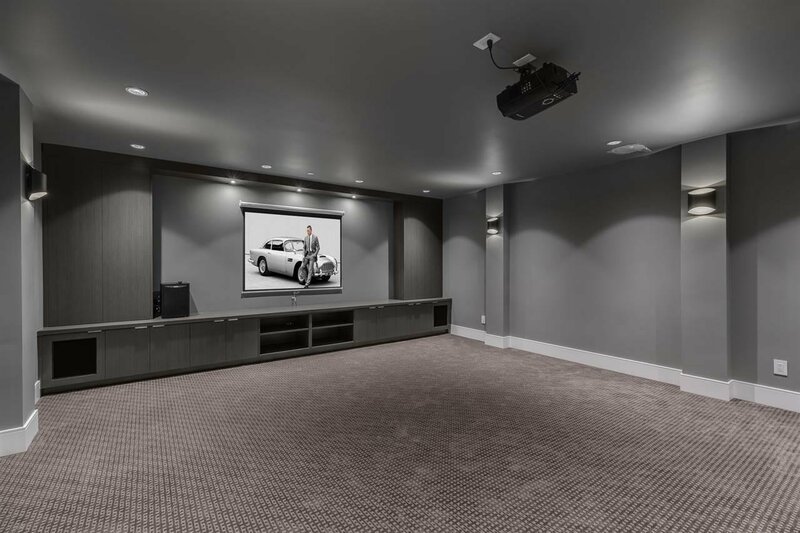 Take pleasure in lower lvl activities including a massive rec room, wet bar, theatre and 2 bedroom legal suite! 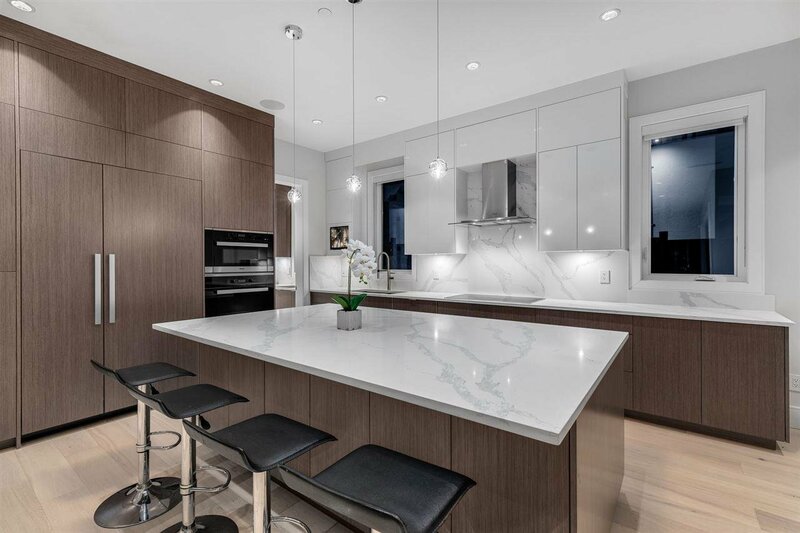 Open House Sat + Sun 2:00pm - 4:00pm.